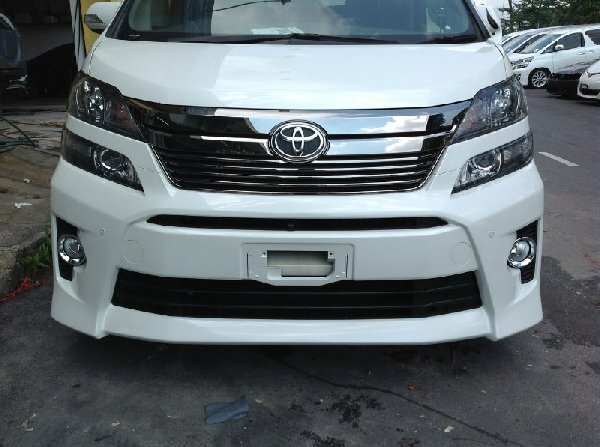 Yong Heng Auto Parts & Styling is a car accessories retailer and wholesaler company. Our main office is located in Johor Bahru (JB), Malaysia. Address: 26 & 28, Jalan Dewani 5, Taman Perindustrian Gembira, 81200 Johor Bahru, Johor, Malaysia.